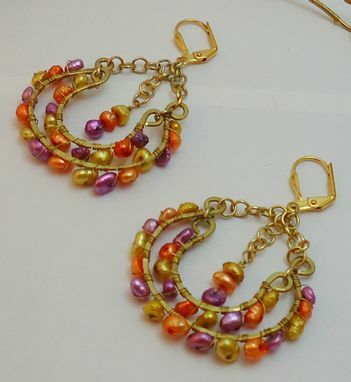 Here are some earrings that will get you noticed! 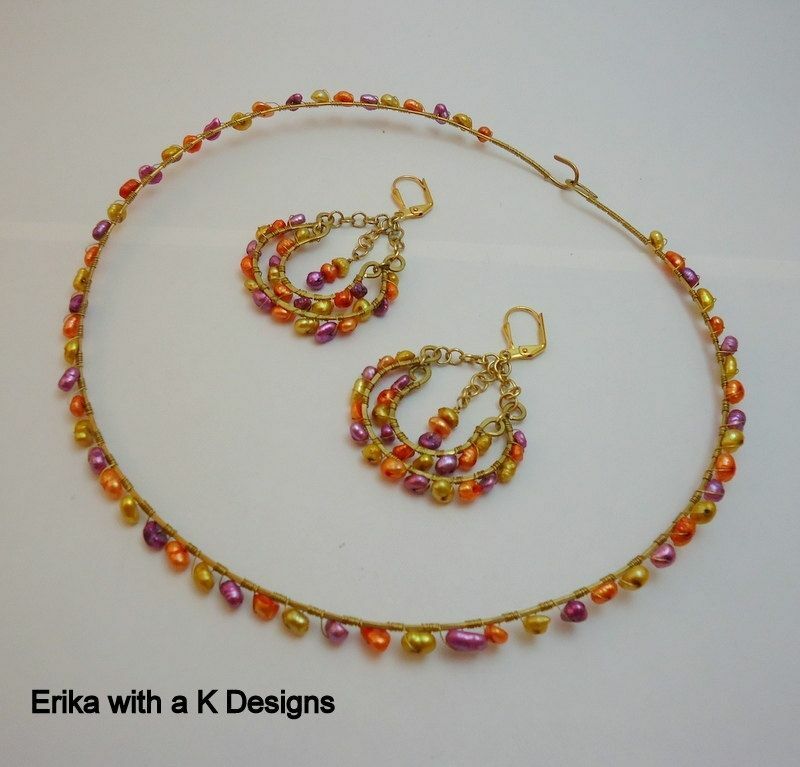 These light and colorful pieces have great movement and are comfortable to wear. They measure approximately 1 3/4" in height by 1 1/2" in width, just large enough to make a real statement while not being too heavy. The earwires are gold plated. These are part of a set. Visit the Necklaces section of my shop to purchase the collar necklace. They make a great pair! ***Please visit my shop policies section to review other information on returns, damage, shipping, and custom orders.